JJ Classic | JJ Classic Entry Forms Now Available! 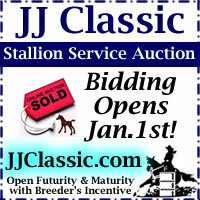 JJ Classic Entry Forms Now Available! Over $150K awarded in ca$h & prizes at this event in 2017! UBRA World Entries absolute deadline Monday at Noon prior to the event. General postmark deadline Friday, July 13th. 2D Half Second. $500 Entry Fee. Slots reserved by receipt of full payment. 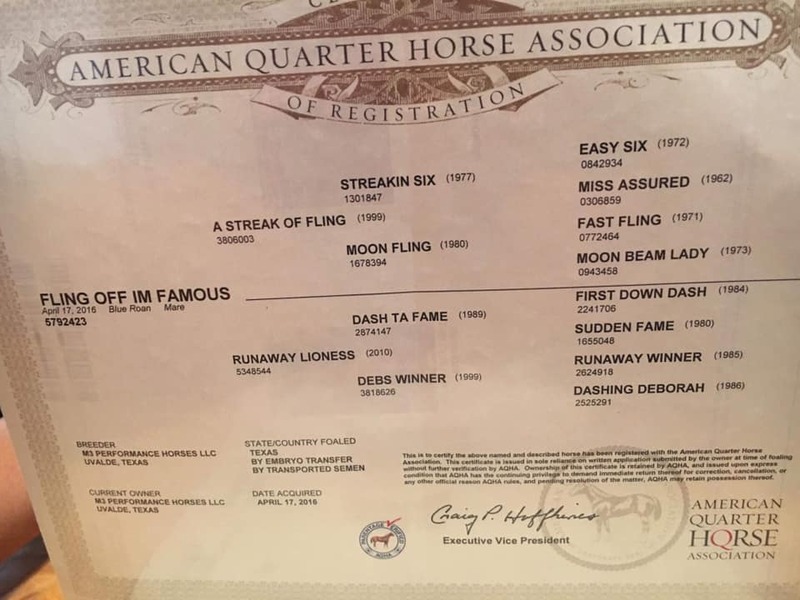 Sub of horse and/or rider allowed until Noon Friday, August 3rd as well as selection of carry over time class. Slot buyer has rights to purchases slot(s) every year. Reserve your slot by making payment by your choice online here: http://ubra.org/payments/. 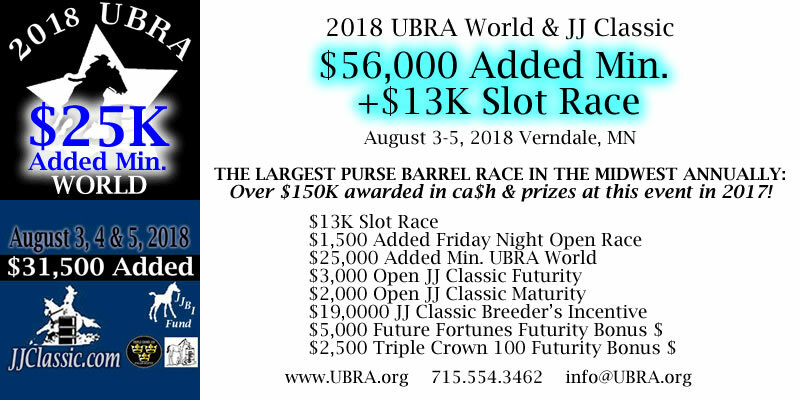 Place “UBRA World/JJ Classic Slot Race” in the notes section. Upon receipt of payment, you will be contacted to confirm spot and provide slot race entry info.